While travelling in the USA in January, I was mentioned a 1959 Essay by Isaac Asimov on Creativity “How Do People Get New Ideas?”. – the optimum number of the group [i.e. such people just before] would probably not be very high. I should guess that no more than five would be wanted. 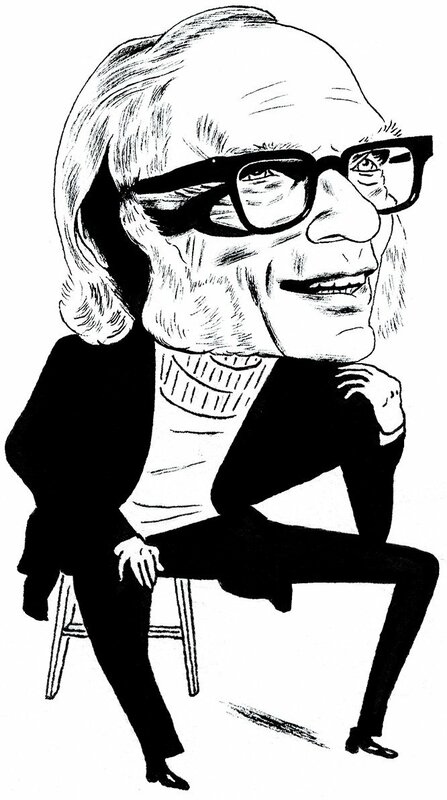 This is quite fascinating: according to Asimov, creativity is an isolated act; making connections possible maybe helped by small groups, but even this, Asimov is not totally convinced of… I have often read interesting articles about creativity in art, science, technology and the idea that freedom to think combined with obsession to solve or do something might be much more critical than social interactions. This entry was posted in Innovation and tagged Art, Creativity, Science on February 21, 2019 by Hervé Lebret. 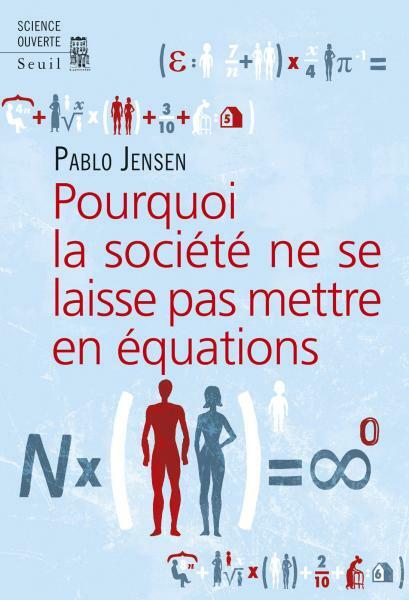 Author Pablo Jensen – his personal and wikipedia page will tell you more – is a physicist and his book tries to explain why equations in social sciences (even in physics by the way) may be tricky. Truth is a complicated topic. But whereas there is (some) truth in natural sciences which can always be revisited, the concept of truth in social sciences is even more difficult, just because the human behavior is full of feedback loops so that what is true today, not to say yesterday might be taken intro account to modify the future… If you read French, it is really interesting, if not, let’s hope for a translation soon. As a really nice illustration of truth in physics, Jensen mentions how Galileo struggled with the mechanics of falling bodies [pages 42-5]. 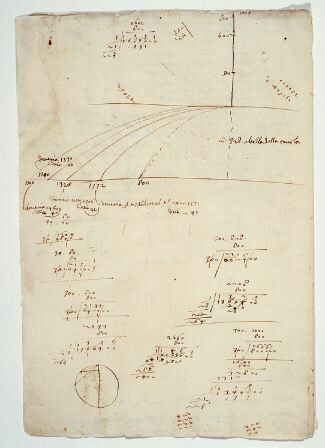 Galileo never published his data as he did not understand why they looked wrong. The answer is a sliding ball does not have the same speed has a rolling one. Rotation absorbs a fraction of the energy (apparently √(5/7) or 0.84) which was close to Galileo’s apparent mistake. Then Jensen reminds us of how difficult weather forecast and climate modification are (chapter 4). So when he jumps to social sciences, he is quite convincing about the reason why mathematical modeling may be a very challenging task. On a study about analyzing tweets to predict success, he writes the following: Le résultat de leur étude est clair: même si l’on connaît toutes les caractéristiques des messages et des utilisateurs, le succès reste largement imprévisible. Techniquement, seule 20% de la variabilité du succès des différents messages est expliquée par ce modèle, portant très complexe, et d’ailleurs incompréhensible, comme cela arrive souvent pour les méthodes utilisant l’apprentissage automatique. Il est intéressant de noter qu’on peut doubler le niveau de prédiction en ajoutant une seule variable supplémentaire. Il s’agit du succès passé de l’utilisateur. de son nombre moyen de retweets jusque-là. […] La vie sociale est intrinsèquement imprédictible, de par les fortes interactions entre les personnes. […] La masse des données permet d’opérationnaliser des vieux dictions comme “qui se ressemble s’assemble”, “dis-moi ce que tu lis, je te dirai qui tu es” et surtout “je suis qui je suis”. (The result of their study is clear: even if one knows all the characteristics of the messages and the users, the success remains largely unpredictable.Technically, only 20% of the variability of the success of the different messages is explained by this model, even if it is very complex, and in fact incomprehensible, as it happens often for the methods using machine learning. It is interesting to note that the prediction level can be doubled by adding a single additional variable. This is the past success of the userm through its average number of retweets so far. […] Social life is inherently unpredictable, because of the strong interactions between people. […] The mass of data makes it possible to operationalize old sayings such as “birds of a feather flock together”, “tell me what you read, I will tell you who you are” and especially “I am who I am” [Chapter 12, Predict thanks to big data? 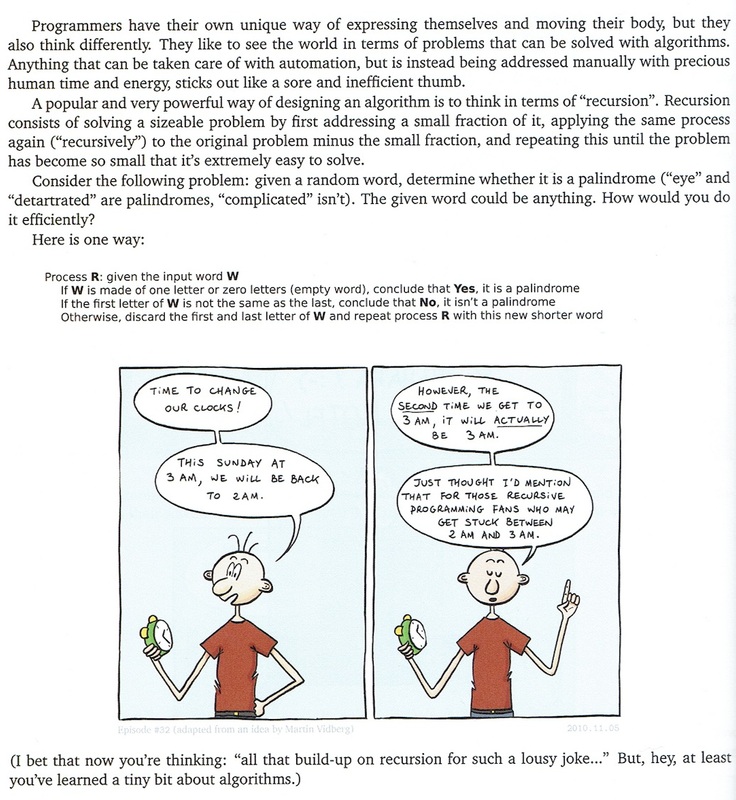 [Chapter 12, Predict thanks to big data? Pages 150-3]. An even more striking example of the incomprehensible nature of machine learning is about image recognition: the best way to predict the presence of curtains in a room was to identify a foot in a bed. Just because most bedrooms had both [Pages 154-5]. 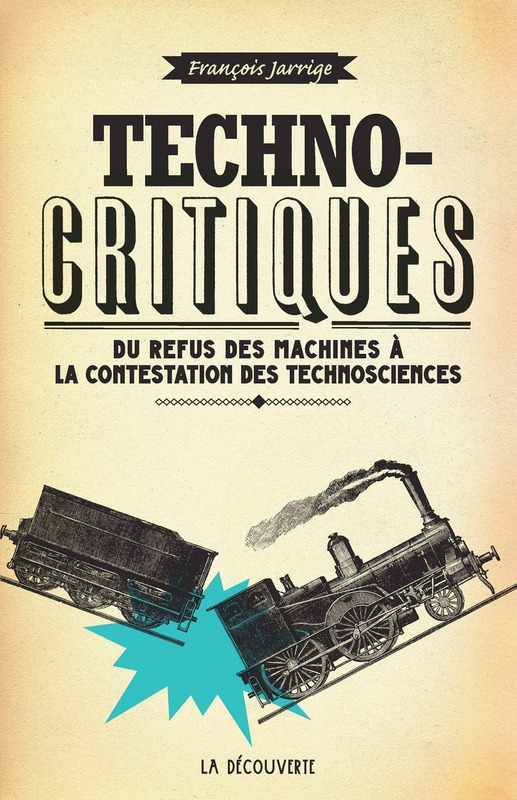 Jensen also criticizes the ranking of universities and researchers (pages 246-53), a topic I had addressed in the past in La Crise et le Modèle Américain. 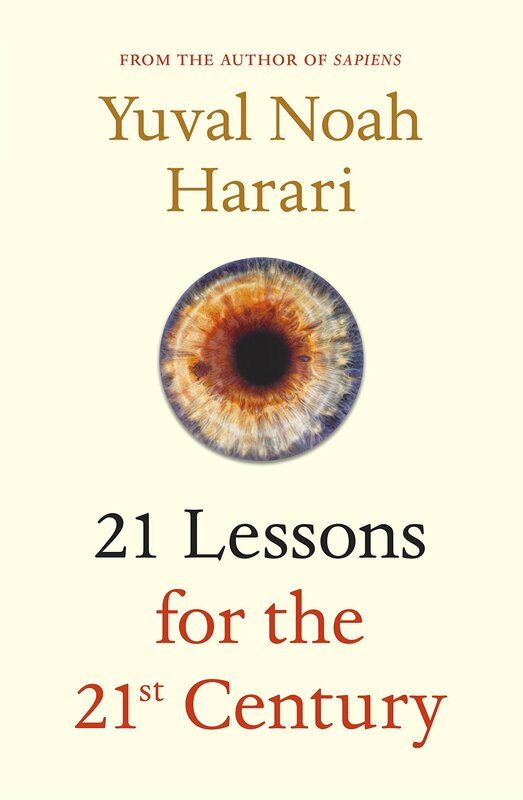 In chapter 20, “are we social atoms?”, he adds that for human beings [Page 263]: “for now, we do not know internal characteristics which are both pertinent and stable” without which analyzing human beings as a group becomes problematic. This entry was posted in Must watch or read and tagged Science on February 18, 2019 by Hervé Lebret. 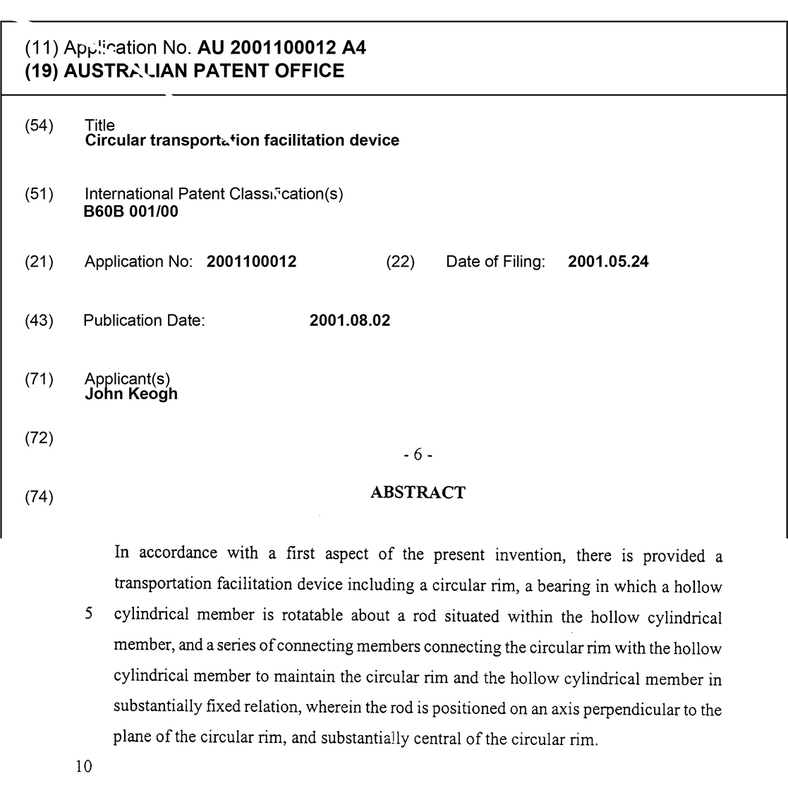 This entry was posted in Must watch or read and tagged Google, Intellectual Property on December 17, 2018 by Hervé Lebret. I agree with the author. That much for lousy jokes, but I love it. 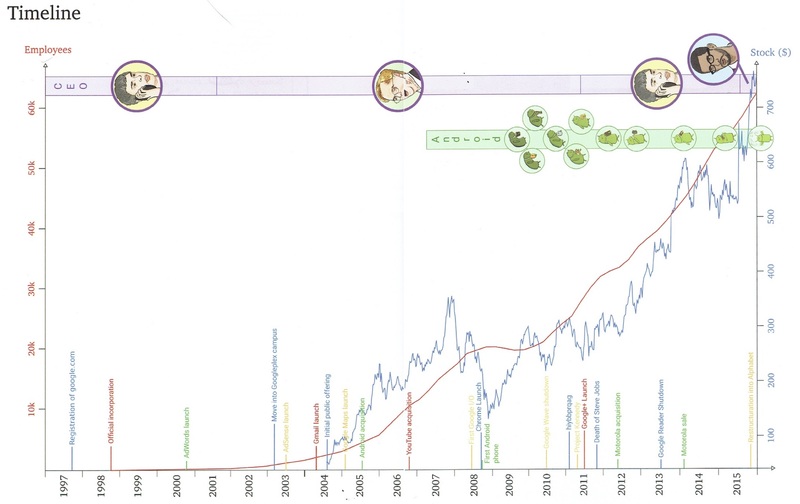 And a more serious one, the amazing growth of Google with its 4 CEOs. Thanks a lot for the author for new contribution about Google. This entry was posted in Must watch or read and tagged Google on December 8, 2018 by Hervé Lebret. A new and interesting report on Swiss startups has just been published by Startupticker, the Swiss Startup Radar. No, Switzerland’s regulatory and fiscal framework is first-rate. But I identify two deficits in the support services available in Switzerland: first, there is a lack of contact points for entrepreneurs in the low and no-tech sectors, and, second, we tend to address young people. In Switzerland, I observe a strong focus on the survival rate. 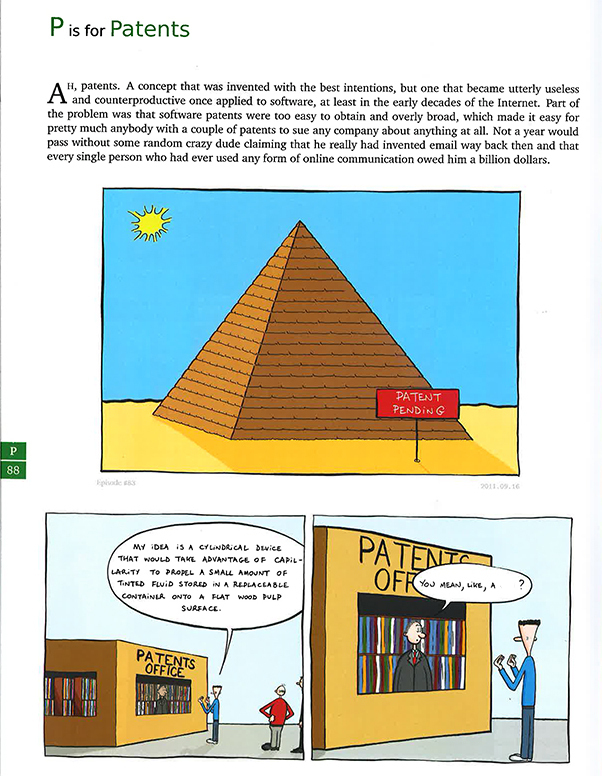 Startups are encouraged if they have collateral, such as patents, and take a cautious course. 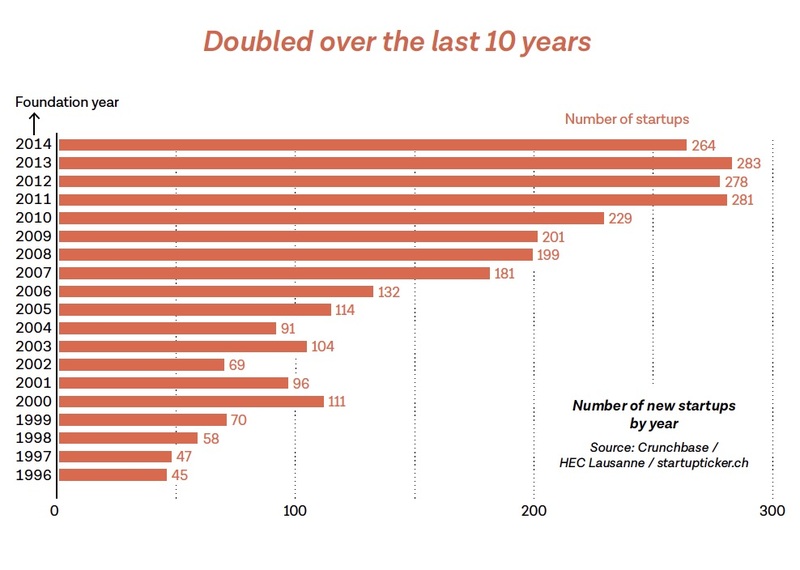 As a result, eight out of 10 startups from ETH Zurich are still active five years after their foundation. In Israel, on the other hand, more attention is paid to the economic impact. 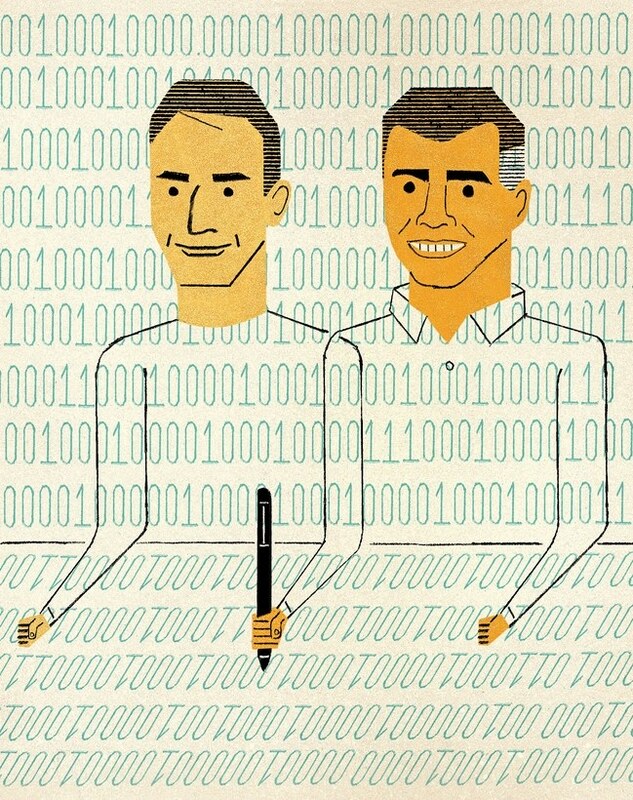 What matters when assessing a project is the prospect of growth and the creation of new jobs. 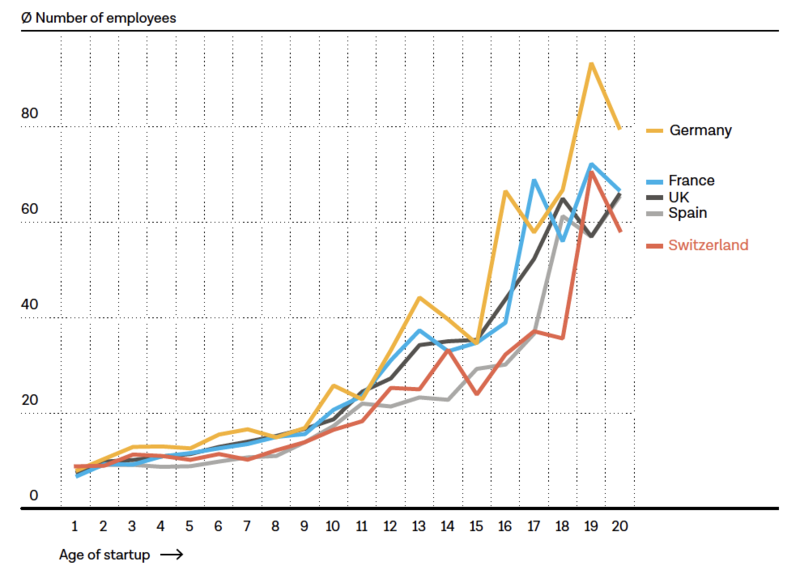 The awareness that investing in startups can lead to losses is undoubtedly more pronounced in Israel. This is particularly evident in the financing of very young projects. In Switzerland, seed rounds are worked on with thick business plans, PowerPoint presentations and sales projections. In Israel, this paper war has been largely dispensed with. The business angels and VCs accept that there can be no absolute security in the high-tech segment. 1. Create a stock option scheme that is open to as many startups and employees as possible, offering favourable treatment in terms of regulation and taxation. Design a scheme based on existing models in the UK, Estonia or France to avoid further fragmentation and complexity. 2. Allow startups to issue stock options with non-voting rights, to avoid the burden of having to consult large numbers of minority shareholders. 3. Defer employee taxation to the point of sale of shares, when employees receive cash benefit for the first time. 4. Allow startups to issue stock options based on an accepted ‘fair market valuation’, which removes tax uncertainty. 5. Apply capital gains (or better) tax rates to employee share sales. 6. Reduce or remove corporate taxes associated with the use of stock options. This entry was posted in Start-up data and tagged Switzerland on December 2, 2018 by Hervé Lebret. 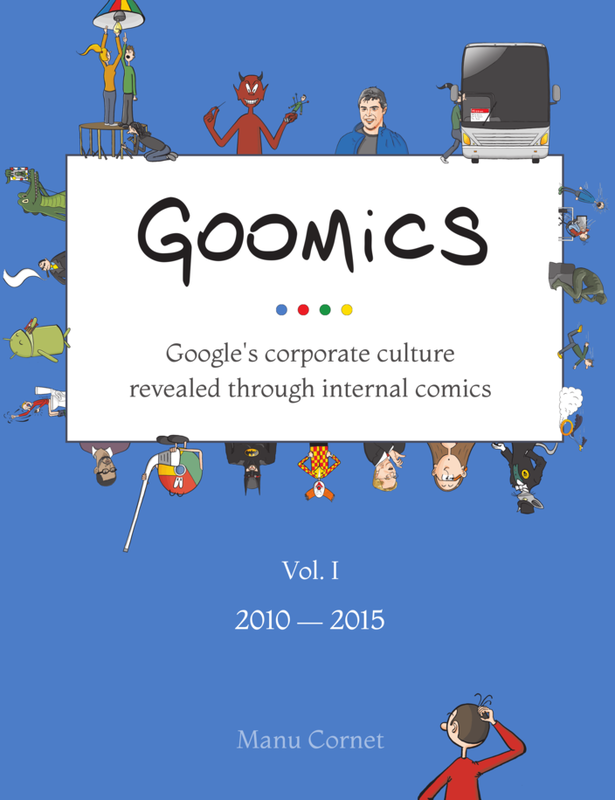 I must thank sincerely Nicolas for offering me today Goomics by Manu Cornet, subtitled Google’s corporate culture revealed through internal comics. It looks great though I have read only the 1st two chapters (A is for Android and B is for Bonus). It is funny for sure if you know a little about Google. This entry was posted in Must watch or read and tagged Culture, Google on November 20, 2018 by Hervé Lebret. I had mentioned Grigori Perelman in a rather old post: 7 x 7 = (7-1) x (7+1) + 1. 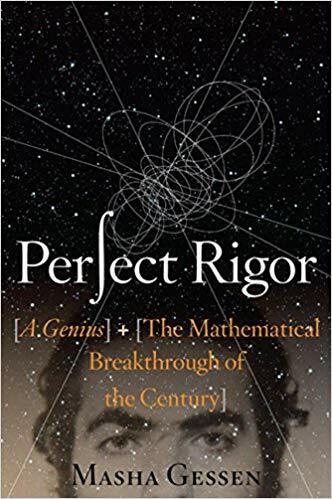 I discovered recently a new book about this exceptional mathematician, not so much about his achievements but more about his personality. – When he received the letter from the commission that invited him he replied that he did not speak with committees, said Gromov, and that is exactly what he did. They represent everything that one should never accept. And if this attitude seems extreme, it is only in relation to the conformism that characterizes the world of mathematics. – But why refuse to talk to committees? – We do not talk to committees, we talk to people! exclaimed Gromov, exasperated. How can we talk to a committee? Who knows who is on the committee? Who tells you that Yasser Arafat is not one of them? – But he was sent the list of members, and he continued to refuse. – The way it started, he was right not to answer, Gromov persisted. As soon as a community begins to behave like a machine, all that remains to do is to cut ties, and that’s all. The strangest thing is that there is no longer a mathematician who does the same. That’s what’s weird. Most people agree to deal with committees. They agree to go to Beijing and receive a prize from President Mao. Or the king of Spain, anyway, it’s the same! – And why, I asked, could not the King of Spain have the honor of hanging a medal around Perelman’s neck? – What is a king? Gromov asked, totally furious now. Kings are the same morons as the Communists. Why would a king award a medal to a mathematician? What allows it? It is nothing from a mathematical point of view. Same for the president. But there is one who has taken control of power like a thief and the other who inherited it from his father. It does not make any difference. Unlike them, Gromov explains to me, Perelman had made a real contribution to the world. This entry was posted in Must watch or read and tagged Mathematics, Science on October 27, 2018 by Hervé Lebret.